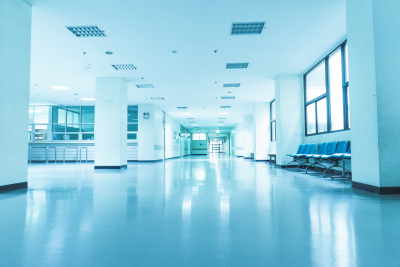 Allow us to bring you to and from the hospital. 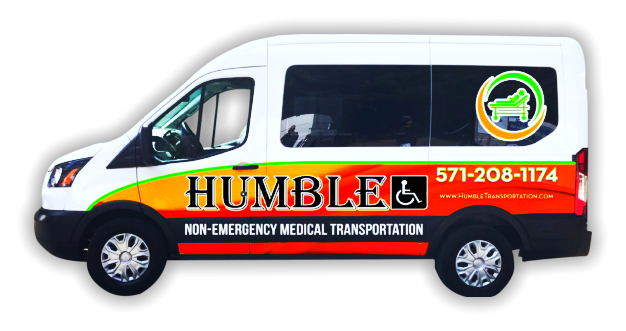 If you ever need non-urgent transport to the hospital, you can count on Humble Non-Emergency Medical Transportation. With us, you are guaranteed safe rides and reliable, courteous drivers. Now, you won’t ever have to worry about missing your appointments. We make sure you will arrive on time and will be there to bring you back home as soon as you need. Request a free estimate today or book a ride. You can also call us at 571-208-1174 for further inquiries.